While some copyright lawsuits go to court, often times the defendant finds it cheaper to settle rather than fight. Here we have another example. 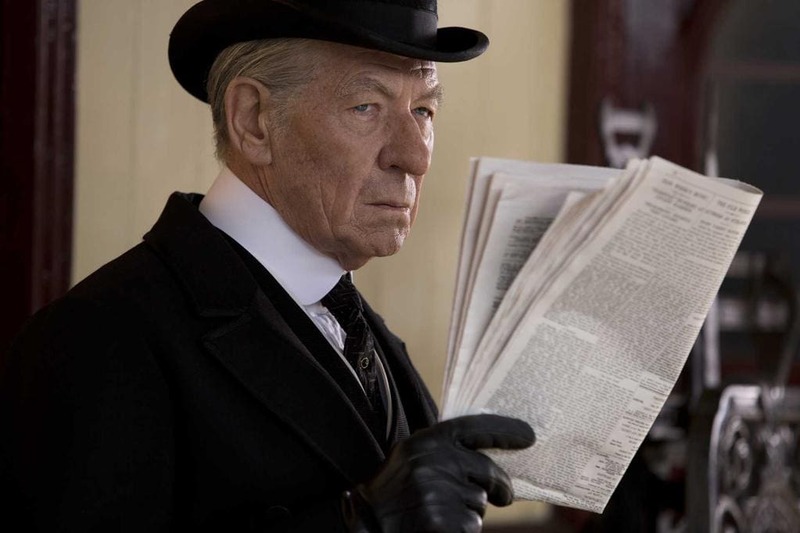 In May of this year the Conan Doyle estate sued Miramax, Penguin Random House over the movie Mr Holmes. The movie is based on a ten-year-old novel by Mitch Cullin, A Slight Trick of The Mind, and starred Ian McKellen. The movie was set to be released in July, but the debut was imperiled by the lawsuit and the injunction filed by the estate. An agreement in a copyright dispute between the estate of Sir Arthur Conan Doyle and the makers and distributors of a new film based on the British author’s popular Sherlock Holmes character has cleared the way for Mr. Holmes to open in theaters across the U.S. on Friday. Terms of the deal have not been disclosed. However, a Santa Fe attorney for the estate, Benjamin Allison, said Thursday a lawsuit asking the U.S. District Court in Albuquerque to issue an injunction against release of the film has been resolved. Damn. I was looking forward to the Conan Doyle estate getting squashed like it richly deserved. The timing of the lawsuit and the locale makes me agree with the author when he described the lawsuit as "an extortion attempt pure and simple, brought on by the desire to make money once the film version of the book came to their attention". I wish this case had gone to trial; it could have settled some interesting trademark issues concerning public domain works. But I do understand why Mirimax settled. It was the cheaper option.